NYX is a nicely affordable brand for the most part, but they are also actively trying to shed the affordable drugstore image. That is why some of their products nowadays can be quite pricey. This concealer is not. It retails for €7.30, which is pretty good for a concealer. 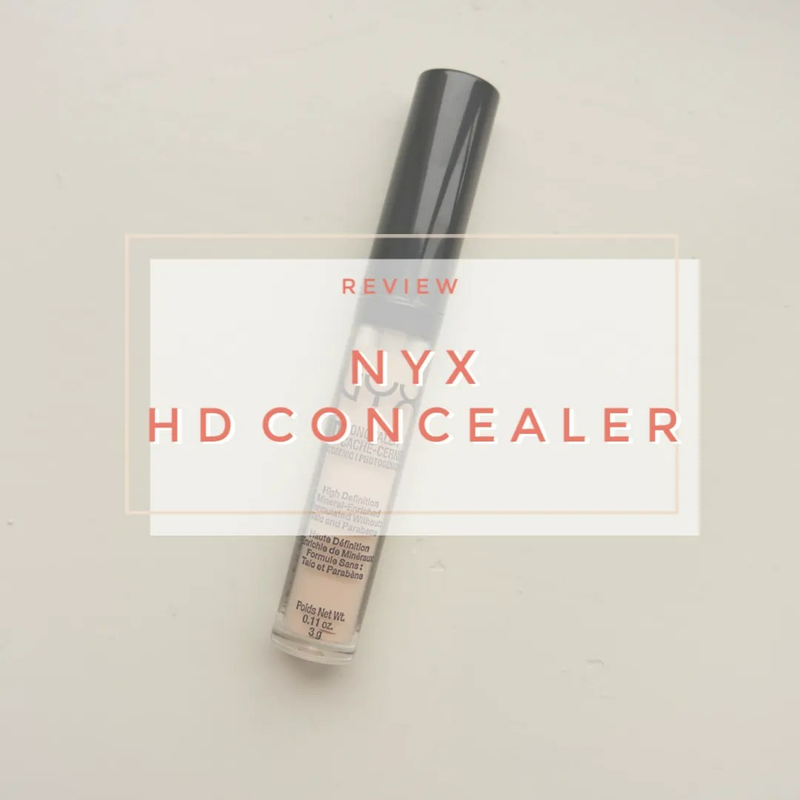 I am reviewing this now for you, because I am loving the NYX HD Banana powder and so I wanted to know whether the concealer from the same line is as good. The good thing about this concealer is the format. This doe foot applicator style packaging is my favorite concealer packaging. It is just handy and easy to use. What did shock me a bit when I took a closer look at this product is how little product you get in here. 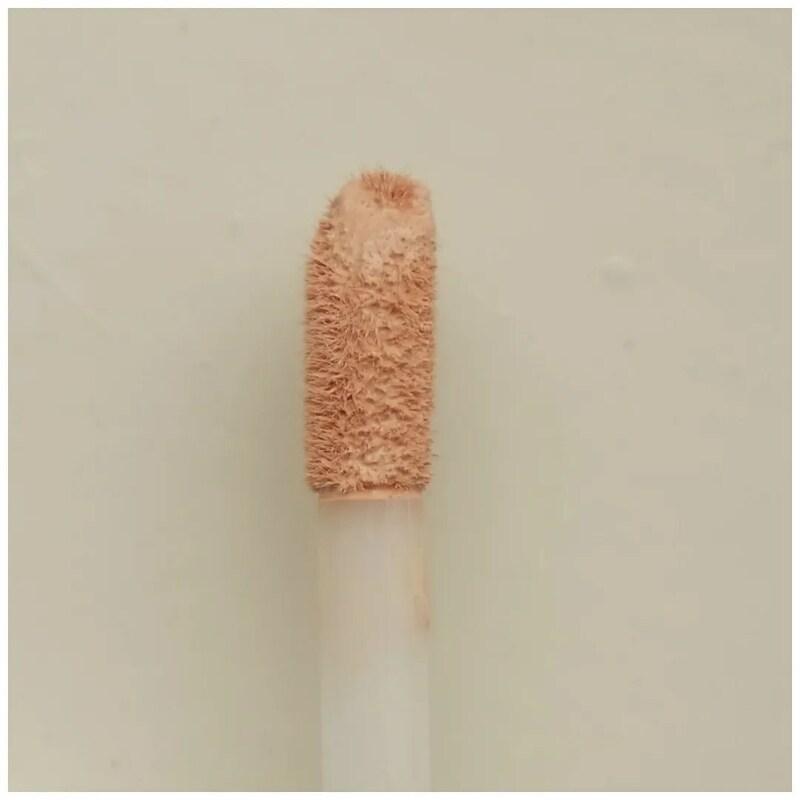 This concealer comes with a mere 3 grams of product. In comparison, the Make Up Revolution Conceal & Define concealer retails for €4.95 and contains 3.5 grams. Not only is that cheaper, it also comes with more product. So this is a concealer that I know I will be running out of soon. As mentioned, I appreciate the doe foot applicator application method with my liquid concealers. This NYX version is very small and therefore very precise. I personally like that, because it makes it easy to apply the concealer onto the under eye area and around the nose. What I do find with this doe foot is that there is not a whole lot of product on the applicator. That means you have to dip in several times to get the product onto your face. However, as long as the product is good, I don’t really mind. If this turns out to be my all time favorite concealer, then it may be worth the price, little amount of product and small applicator. 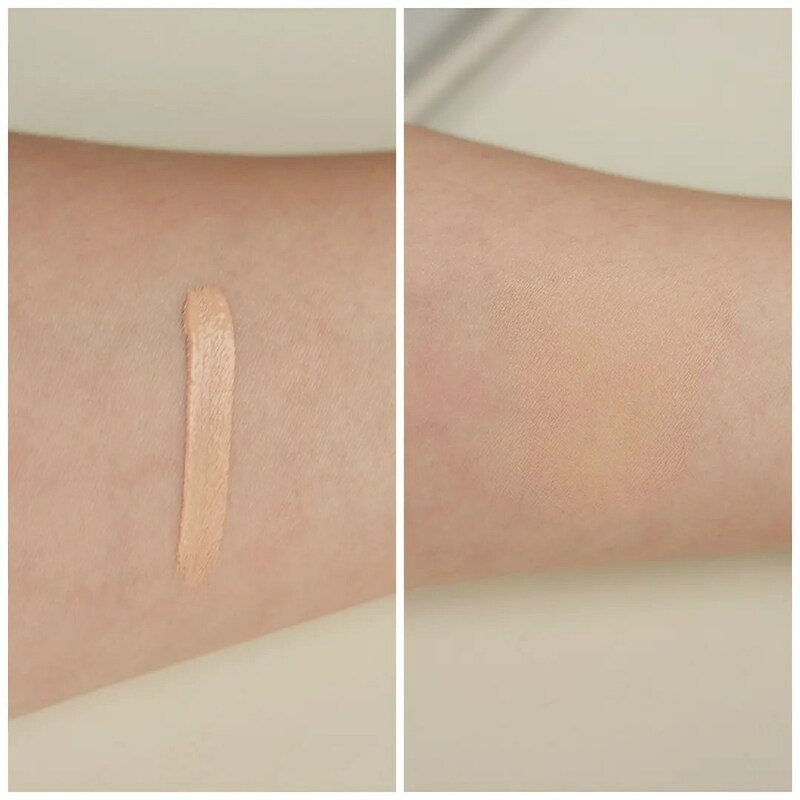 Swatched this color looks light enough and a little bit peachy, until you blend it out. 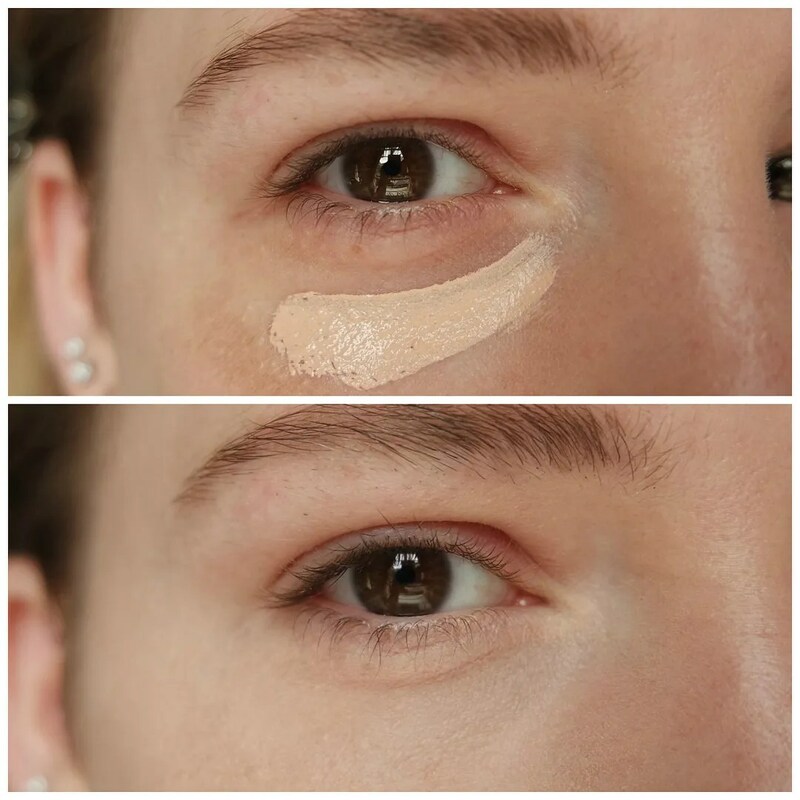 It is almost as if this concealer dries down darker than when it is first applied. The concealer does blend out easily and it feels nice and hydrating on the skin. Application of this concealer goes smoothly and I like how this looks when it is first applied to the skin. Sadly, this stops looking good once I powder this. And the powder I use is the NYX HD powder from the same line! So that is a bit weird. What happens when I set this concealer with a powder is that it starts to look cakey and patchy. It is almost as if the concealer is too tacky and the powder adheres more to some parts of the concealer and not to others. This mostly seem to happen around the area where I have a few lines, which means the lines around my eyes end up being accentuated. Is this something you see in real life? Not really, only up close can you really see the effect, but still it makes me feel a bit self-conscious. 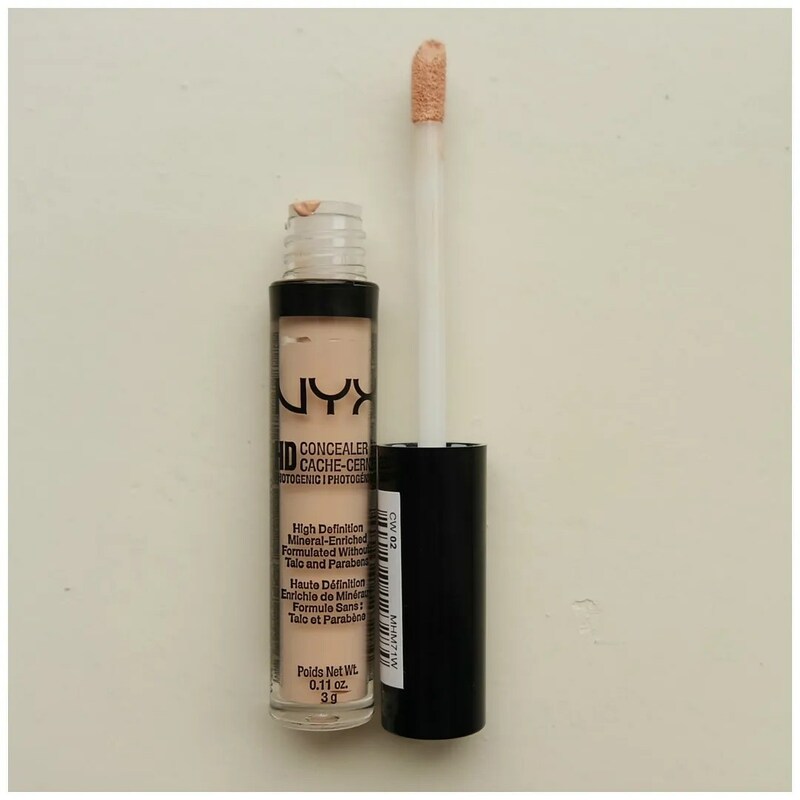 I had really high hopes for the NYX HD concealer. Based on my experience with the powder from the same line I was really hoping this would be my new holy grail. Sadly it is not. I do not dislike it so much that I won’t use this up, since there is so little product in the container I think it will take very little effort to use this up. So I am currently working on doing just that. But once this is gone, I will not repurchase. 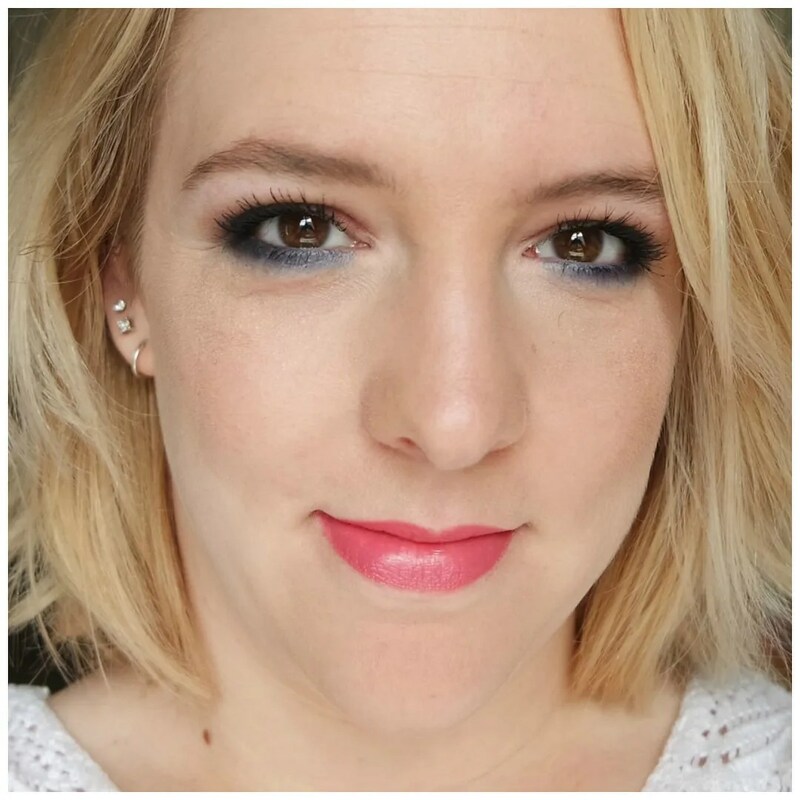 What drugstore concealer would you recommend? I love this concealer. I have to pick one up in my winter shade. I really wanted to love this, but it just doesn’t sit well on my skin. It is much raved about, which is what made me curious too. Too bad this didn’t work for you. I’ve been curious about it since people rave about it. I always set my under eye concealer too, so if it doesn’t play nicely with powder on top, it’s a deal breaker for me. And I used the accompanying powder at that! So these should work together, but not on my skin sadly. It does cover & blend very well. I don’t always powder, so maybe I should try this! Then it may be worth a shot. I just don’t like what it looks like after a few hours of wear.